Congresswomen-elect Sylvia Garcia (Houston/TX-29) and Veronica Escobar (El Paso/TX-16) are the first Latina women from Texas to ever be elected to the House of Representatives. 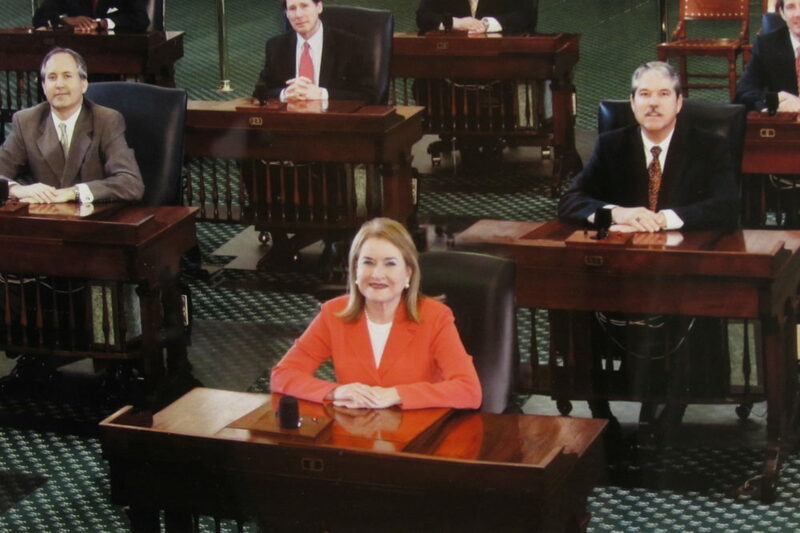 Sylvia Garcia in a group portrait with Texas State senators in 2013. Texas’ Congressional delegation of 36 Representatives will look a little more like the state’s demographics when they take office this January. Not only will the number of women double from three to at least six*, but Houston’s Sylvia Garcia and El Paso’s Veronica Escobar will be the first Latinas to ever represent Texas. Latinas make up 20% of the state’s population, so what took so long? 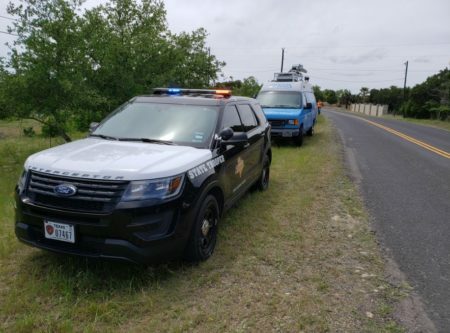 “Texas, one of the largest states in the nation, has one of the smallest female delegations,” said University of Texas political science professor Victoria DeFrancesco Soto. According to DeFrancesco Soto, it’s partly because the state leans Republican, the party less likely to elect women. “Given the very strong dominance of Republicans in Texas, it’s not surprising that the Republicans aren’t putting forward very many women and the Democrats aren’t getting their foothold in the door and by default, not getting as many women in,” said DeFrancesco Soto. She also said Latinos tend to be young and less affluent and therefore less likely to vote, which also has an impact on who gets elected. Garcia is leaving behind her seat in the Texas Senate to Represent Texas’ Congressional District 29. Last week, Governor Greg Abbott issued a proclamation ordering an expedited special election in Texas State Senate District 6 following the Congresswoman-elect’s resignation. 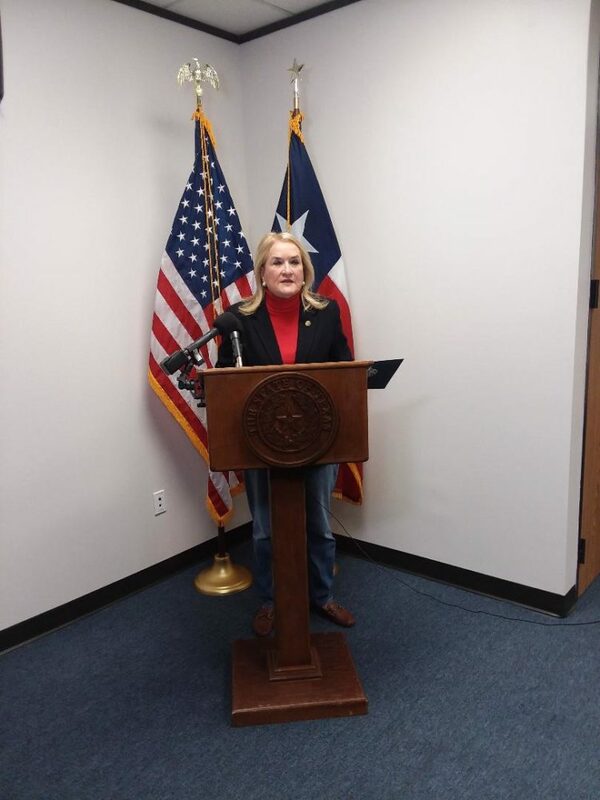 Sylvia Garcia appears at a news conference at her office on 11/9/18 to announce she’s stepping down from her District 6 State Senate seat. 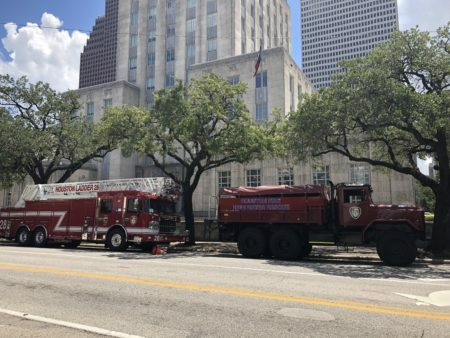 In Harris County, voters also elected the first Latina judge, Lina Hidalgo, who unseated long-time Republican Ed Emmett and will oversee the county budget. “Like thousands of women across the country, I decided after the 2016 elections that I couldn’t just wait for things to happen that I had to do it myself. And so I decided to run for office,” Hidalgo told Houston Public Media. *Whether or not Gina Ortiz will unseat Rep. Will Hurd in Texas’ Congressional District 23 remains too close to call.